The East Coast is bracing for Hurricane Irene this weekend, and even though we are an hour from the shoreline, our area is still in a danger zone. Sheesh, an earthquake earlier this week, and now this! Ah, so sweet! Love those soft colors together. If you love beautiful photographs of beautiful things, you'll want to visit her website, Thoughts From Alice W. It takes my breath away! I highly recommend a visit. I used Stampin' Up! 's old background stamp, Canvas, to decorate the kraft portion to look like burlap. The light yellow patterned paper is retired SU, and my daughter gave me a piece of her own stash to use. Thanks, Haley! The flower is built from petals that had fallen to the sidewalk outside of a local craft store, where I helped "pick up the trash" for the storeowners. ;) I added a pearl brad. More new Verve goodness. :) This is from Notes of Prayer. LOVE it. Thanks so much for joining me today. I appreciate every single visit and comment, subscriber and Follower to my blog. You all make me happy! The background was stamped in Groovy Guava - remember that SU color? The accents on the bird sticker matched PERFECTLY. Go see the other luscious creations our DT has cooked up for you this week. You might just be inspired to play along with us! The Cup of the Week winner will receive TWO background stamps! I received my very first Verve stamps just the other day! I'm excited to have them. Verve was having a sale, and I thought it was the perfect time for me to try them. I've seen my friends Andrea and Marisa enjoying theirs so much, I just had to try. ...because I can't get enough of pearls! I used a Spellbinders Parisian Motifs die to create a topper for the Petite Oval, and let about half of it show. 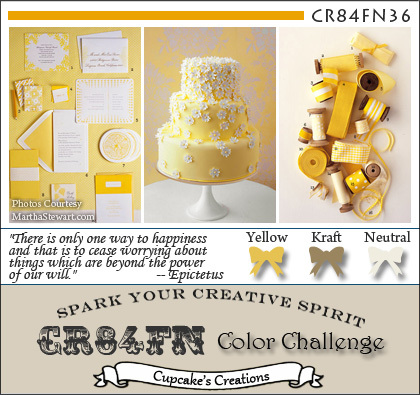 I'm entering this at Flourishes, where the challenge is all about your sentiment. While I was typing this post today, we had an earthquake here on the East Coast. Talk about shocking (no pun intended there)! Just one of my daughters and I were home at the time, and I thought she might've been jumping around upstairs (it's a smaller old house and things like that can be felt throughout). My china cabinet doors were opening and closing, and I thought, "Geez, she'd better take it easy up there!" My next thought was that a huge truck had rumbled by our house, because plenty of them had done that last year while our street was all torn up. Those trucks would shake our entire house. But this shaking and rumbling went on far too long, and then I realized something scary was happening. I've never been in an earthquake before, and should've run outside but instead I called for my daughter to come down and hug me. I felt afraid, and she did too. She had been upstairs drawing on her antique desk, which shimmies when she uses it. So at first, she didn't think anything of it either. Then she noticed the items on her dresser were shaking about. When I called for her, she thought, "Oh, God, something is REALLY wrong!" The news reporters said it was a 5.8, a 5.9 or a 6.2 on the Richter scale, and it lasted about 30 seconds. It was very freaky and very surreal! Glad everyone is okay. My brother and sister-in-law are up here in NJ visiting, and he said he was on the beach in a chair when he felt this. I called my in-laws in North Carolina, and they sure felt it too. My mother-in-law and I BOTH had goosebumps as we were talking about it. I find it very interesting indeed what the sentiment on this card says, and what I've just experienced. This week's challenge at Mark's Finest Papers is to emboss - heat or dry, your choice. I used Ruby Red cardstock, then rubbed Ruby Red ink lightly over the embossing, to help it stand out a bit better. The designer paper is Sweetness by Pink Paislee. The stamped butterfly comes from Just Dandy, and the frame and sentiment from Flourishes and Frame - both by Mark's Finest Papers. This card is for my husband's cousin, who is having a milestone birthday. ;) Happy birthday, Marianne! I can't remember where the ribbon is from, but it sure is nice to work with! Come emboss with us! Just link up your card HERE by Friday, August 26, 2011 at 3 PM EST. Lucky for me, I had some pretty patterned paper from Savannah O'Gwynn, my friend and teammate at The Cafe, that matched two of our colors. This card base is white, so that it's easy to include a message inside. To the card front, I added a strip of Night of Navy cardstock that was embossed with an Organic Flourish folder from Cuttlebug. The sentiment is from Stampin' Up! 's Occasional Quotes, and was heat embossed to give it a crisper image. The pink ribbon is vintage, from my grandmother's sewing room. :) Thank you, Mom-mom! The center medallion is a 3D sticker from K & Company. I added the green bling and a white satin bow. Our sponsor this week is Avocado Arts, which has the most ADORABLE stamps! You've gotta go check out the prize, plus all the fabulous inspiration from our Design Team HERE. I don't have any velvet leaves (wish I did), as they used on the gloves. I substituted a combination of Tim Holtz Flourish die cuts plus some Martha Stewart Rose Leaf punches. The flowers are handmade, but I cannot take credit for the original idea. I actually do not remember where I first saw these! I took a few pics as I went along, to show you how I did it. Punch out 6 Scalloped Circles (SU punch) in Cherry Cobbler cardstock. Sponge edges of each with Bravo Burgundy dye ink. Spritz each circle with plain water, then wrinkle each one as tightly as you can, into a little ball. Unwrinkle them and lay them flat. While damp, punch a small 1/16" hole in the center of each. Continue with the next 4 layers, scrunching up each tightly around each other. After you've scrunched up all 6 layers, slightly loosen one layer from another to form a flower like the one you see above. I hope this little tutorial of sorts inspires you to make a flower. If you try it and show it on your blog or gallery, please let me know! Thanks for joining me today. I'll be back early Thursday with a new Play Date Cafe card! Paper: white cardstock - PTI; Garden Green, Cherry Cobbler, Basic Black cardstock, polka dot specialty paper - Stampin' Up! Faith Hofrichter of Mark's Finest Papers drew us a lovely wisteria set, though, called Butterflies and Wisteria. I was tickled pink purple to use it! Our challenge this week at Mark's Finest Papers is to Distress Your Edges! That can mean a lot of things. You can use a fingernail to distress edges of paper (if you don't own a distressing tool, which I don't); the pattern of a paper might have a distressed, aged look; and distressing edges with ink is also an option. 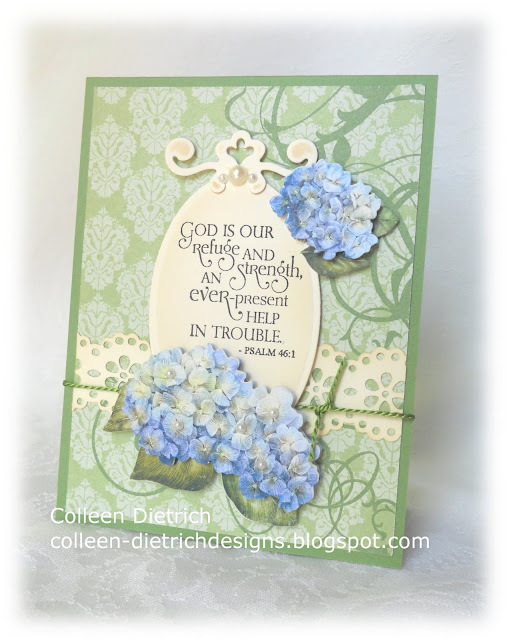 For the edges of my wisteria oval die cut and punched lace border, I used Distress Inks by Ranger. On the edges of the card base and the cocoa panel, I took out my handy (get it?) fingernail tool. Ha ha. I used the Damask embossing folder by Sizzix / Tim Holtz on the card base and shabbed up the outer edges with Distress Inks. Even the twine has a rough, distressed texture to it. My 13 YO likes this version better, and I think I do too. If you'd like to check out what the rest of the design team has distressed for your viewing pleasure, head over to Mark's Finest Papers. Don't forget - if you play, you have a chance to win a stamp set! Fall is coming our way, whether it feels like it or not outdoors. Here in New Jersey, it's been one long hot summer, with many days above 90 degrees, sometimes near 100. I know my friends in the South will say, "Ha! Is that all??" because they deal with hotter temps than that for more months than we do. I LOVE the four seasons, but most especially autumn. Our sponsor this week is Practicing Creativity, and they graciously sent each of us a new stamp set. The twine was sooooo not part of the design, but when I adhered my colored cardstock panels together and embossed them (Damask by Sizzix), there were unsightly gaps. I wound twine around those parts, to cover up the mistakes. Visit The Play Date Cafe blog, to see what the yummy prize is this week. And with our new design team in place, you've got lots of samples to check out! Paper: Vintage Cream - PTI; Not Quite Navy, So Saffron, Early Espresso - Stampin' Up! 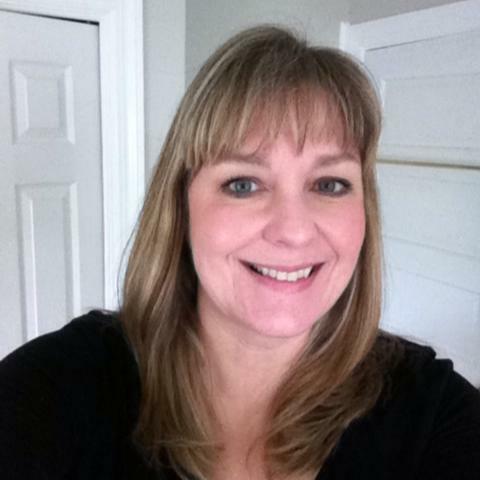 We have two new ladies joining us: Denise January and Julie Day. Julie is on the CAS-ual Fridays DT, and was just announced as a new member of the Market Street Stamps DT. And Denise is on the DT for Pink Persimmon, who happens to be our sponsor this week. Check out our bright color story this week! 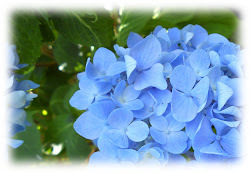 I loved the colors when I saw them, even though I'm not typically a bright-color gal. However, when it came time to actually create with them, I had difficulty on that green. I seem to own nothing close to it, so I did the best I could. Isn't that the sweetest butterfly ever?? I put him together from a Stampendous set called Petals Plus. I bought this set for $3.99 at my Michael's store a couple of weeks ago. The set is so cute and the price was phenomenal! As is often the case when a color combo stumps me, I go clean and simple. I kept the focus on the butterfly, adding just a small bow and three little rhinestones as accents. The card base is embossed with a Cuttlebug folder, Textile, and the corners rounded. One lucky player this week will win the prize package from Pink Persimmon, and that winner could be YOU! Head over to The Cafe for more details on that. Cristabel on my stamping shelf. 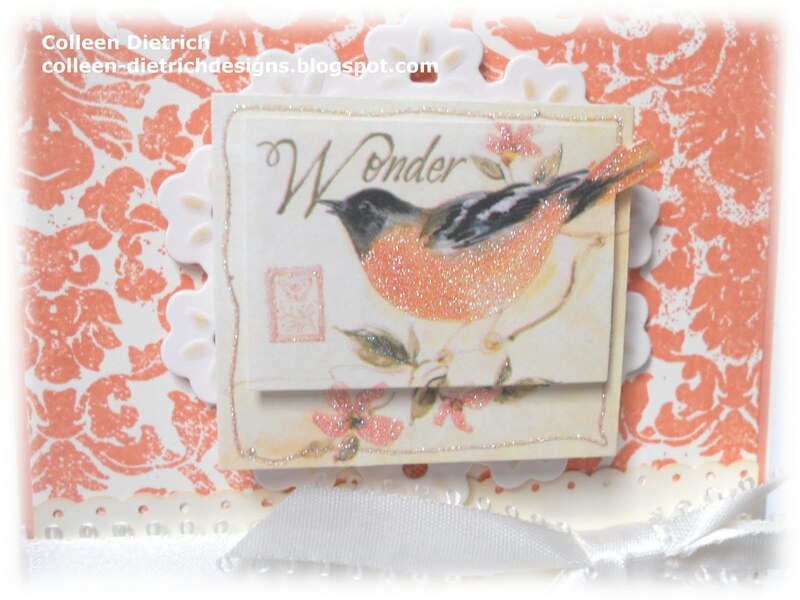 Paper: Whisper White, Regal Rose, Kiwi Kiss - Stampin' Up!